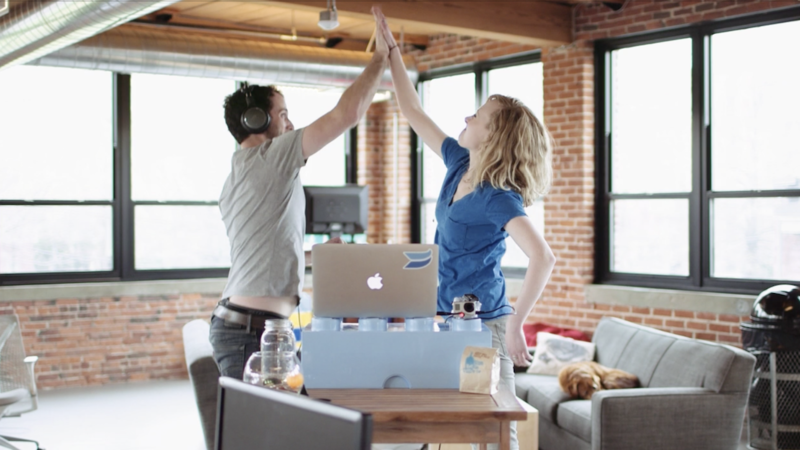 We just made it super easy to add closed captioning to your Wistia videos! 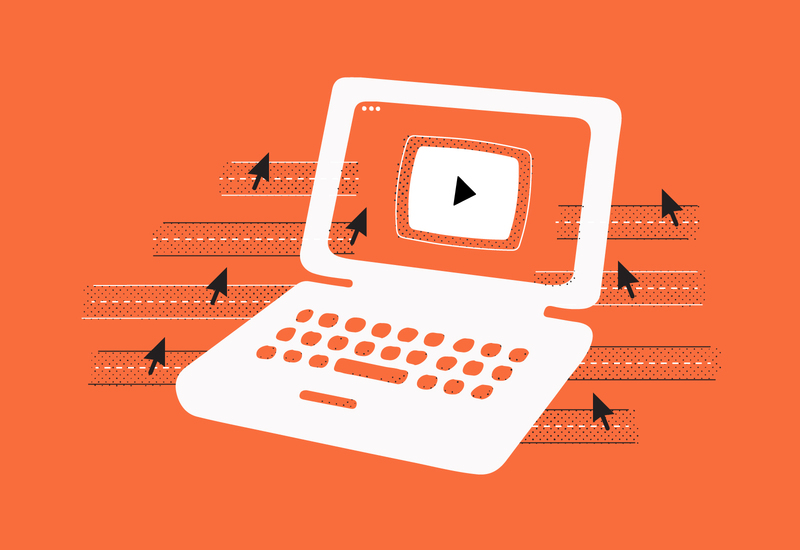 Captions are a great way to make video accessible and they also have major benefits for SEO. 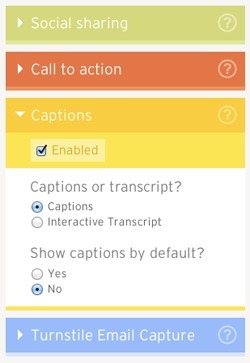 Now you have the flexibility to choose between either captions or interactive transcripts for any of your videos (update as of 3/2014: all functionality now goes through Captions). And even better, you can order the captions from us (just like transcripts) or you can upload (and edit!) your own .SRT files. What’s a .SRT file? It’s a human-editable, human-readable text file that you can create from scratch. Wistia captions even work on the iPhone and iPad (in iOS 6.1 and higher). 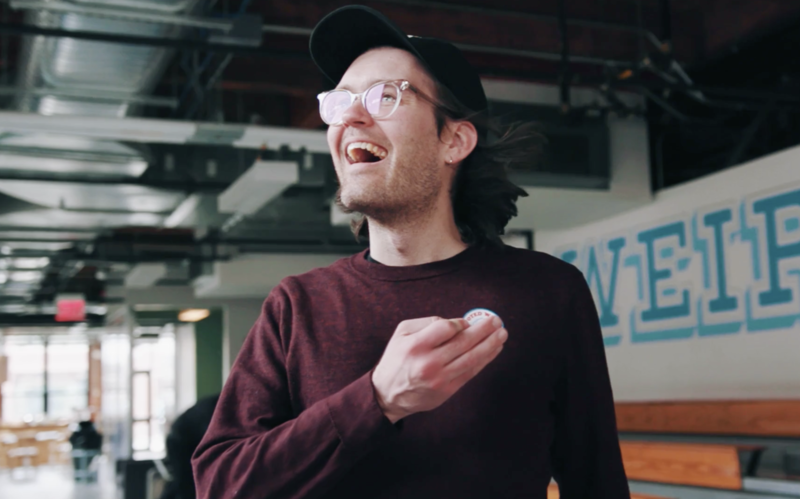 To set up captions in Wistia: first, order a transcript. Then, enable captions in the SuperEmbed Builder (you can choose between captions or an interactive transcript here). 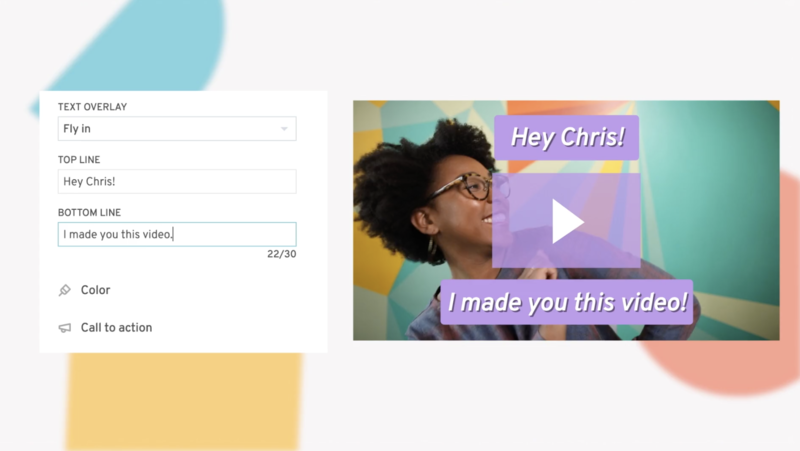 If you don’t want to order a transcript through us, you can upload your own .SRT file (a time-coded transcript that syncs the video with the display of the caption text) and Wistia will automatically create the captions for your video. If you’ve already ordered transcripts for your video before, the captions for that video are already waiting in your account! You can also learn more about captions in the documentation. 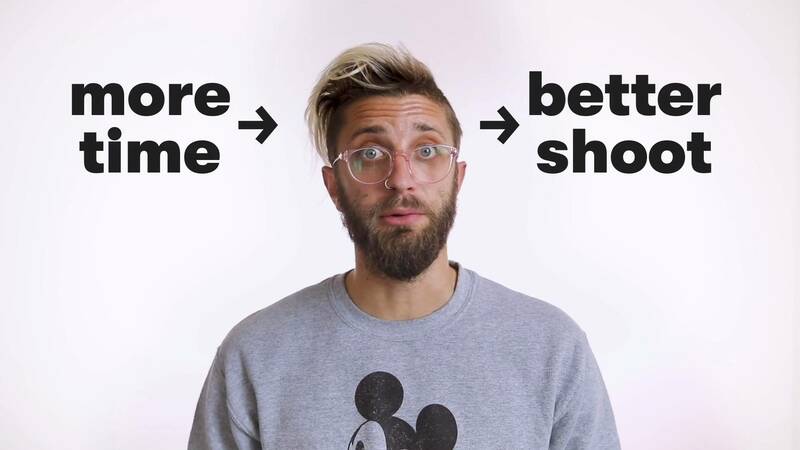 Try out captions and other powerful Wistia tools.